The belief of witchcraft as something evil and capable of doing supernatural things (such as placing a curse on a neighbor or telling the future), comes from ancient times. Religious texts like the Bible condemned anything that did not seem to come from God. In the Middle Ages, THOUSANDS (maybe even millions) of people were killed on suspicion of being witches. Even though some people did not believe that witchcraft actually did anything -that it had any supernatural powers, most people were afraid of it in case it did have powers or in case they were killed by being accused of being witches. Pilgrims, Puritans, and settlers that came from England to America, brought those beliefs and fears with them. In one small town, Salem Village, Massachusetts, those beliefs in the supernatural were to become a very public show, like the biggest news of the century for them, like a reality TV show happening in real life in front of them. In the house of a minister, Reverend Samuel Parris, his daughter Elizabeth and his niece Abigail (in the picture on the left) had been acting strange in their house: “getting into holes and creeping under chairs and stools”, speaking weirdly and to themselves, staring into nothing, and even crawling on the floor like animals₁. The town doctor couldn’t find anything physically wrong with them so he said they must have had a spell on them -here’s the start of something wrong, as you wouldn’t expect a doctor to diagnose someone as having something supernatural. Doctors can only diagnose physical and mental illness. So because of this diagnosis, the Reverend Parris confronted the girls and the girls started accusing people, starting with their slave and then neighbors. 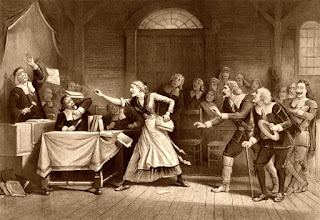 The women were tried in court, even a 4-year old was tried and mistreated as a possible witch. About 200 people ended up being tried in court, accused by the kids or by neighbors -neighbors that wanted each other’s land or property, or were mad at each other for other reasons. They saw this trial as an opportunity to get revenge or get the things they wanted. The accusers (also called witnesses or afflicted), made their story bigger and bigger every time they testified in court. They put on a big show in court, acting like they were being hurt right there by the witches. The judges also did not conduct the trial correctly -they mistreated the accused women and men, they did not question them properly, and conducted these questionings in front of the whole community, which may have influenced people to accuse each other. It’s like the judges and ministers were just trying to convict people of witchcraft, whether they had proof or not. Can you imagine accusing your neighbor of being a witch, of being evil, just because you want their stuff or because you want revenge? Even though you know that they are probably going to die for what you are saying against them? There other witch trials in the new America, and other people were killed. 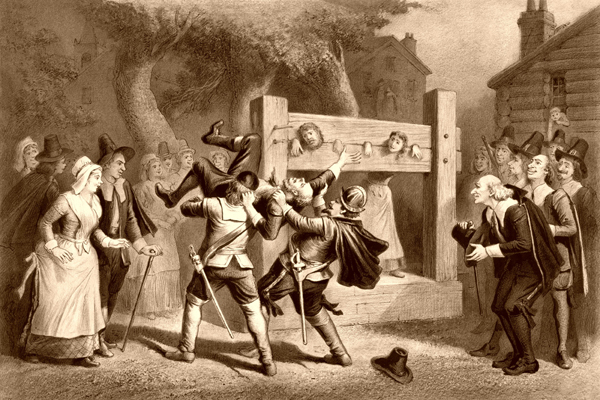 But the Salem Witch Trials lasted longer, had more suspects, and killed more people. Twenty people were executed and 5 died while in jail. Afterwards, -after all the deaths, only some of the accusers confessed about their lies and asked for forgiveness, but the damage had been done. Maybe the girls had been sick, maybe her parents really believed they had a witch’s curse. But the accusers did not get a fair trial, and people took advantage of the fear of witches to start accusing and mistreating their neighbors. That is the danger with believing in supernatural stuff without looking for other explanations. ₁Salem Witch Trials: A Reference Guide, by David K. Goss. Published by Greenwood Press. Dec 2007. 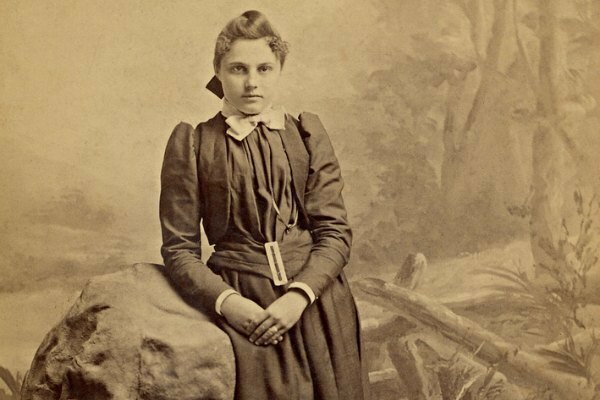 The Salem Witch Mania, by Benjamin C. Ray. Published by Osford University Press. Mar 2010. Great recount. I have read many versions of that trial and period.